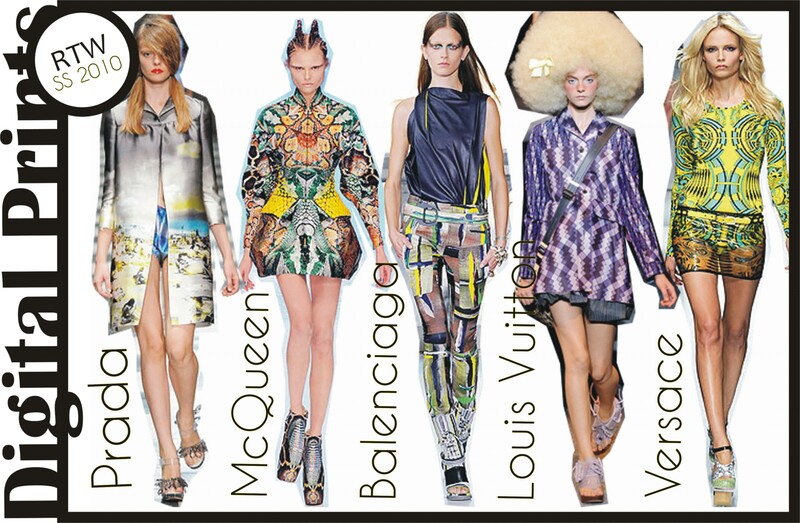 While researching trends for the what to wear guide i researched the trends for the SS 2010. 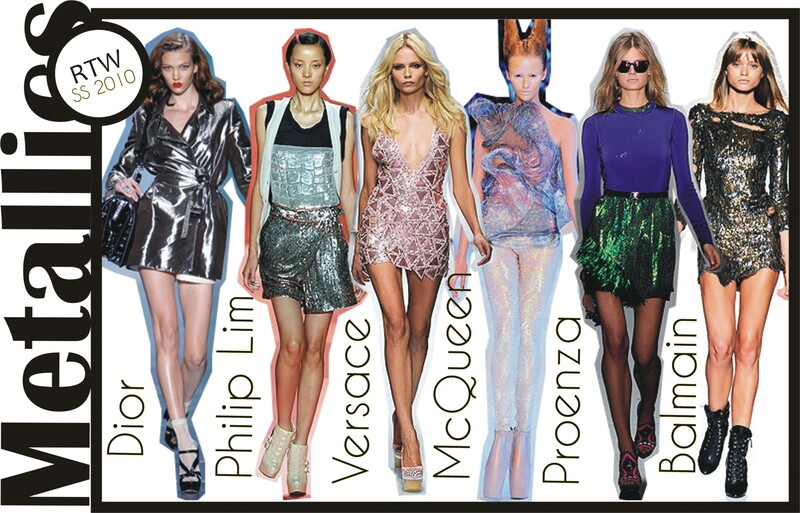 While this season has been high on shine with many designers using sequins and metallic’s in their collection, a trend which is a trickle of last season, it also had it’s grunge with distressed collection by balmain which is to die for. 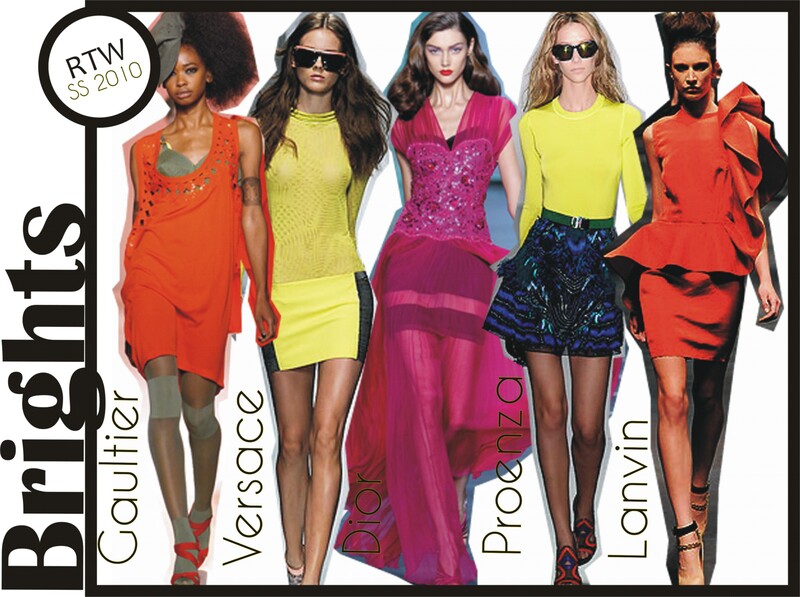 Other trend to watch out for are BRIGHTS,, not only are they fresh, they are by Dior, Versace and many more. Promising not a single dull day,, the brights are here to stay ! then we had designers who had indian influences and brought the tie n dye and ikat to its full modern usage. 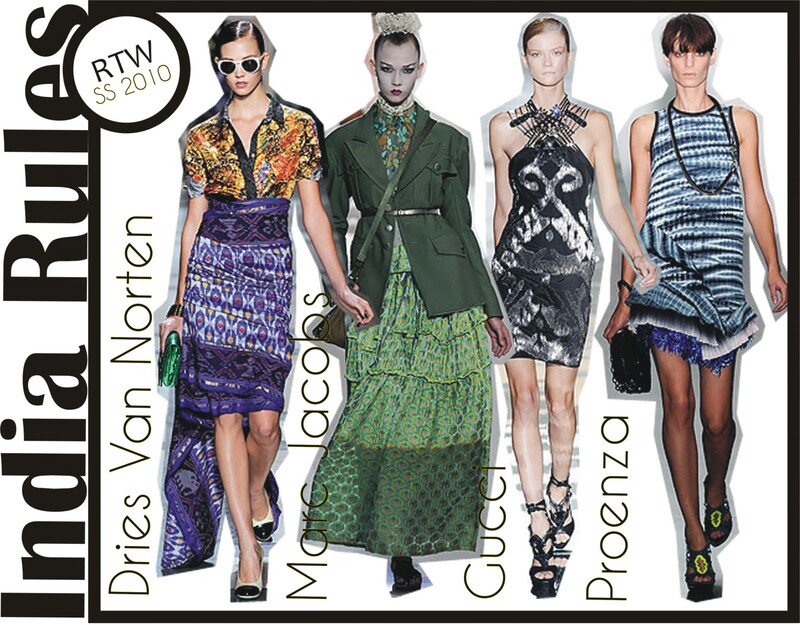 some other wardrobe staples of the season would be the the sheer fabrics and the pastels being spring summer. something else that was often seen were the drapes, iconic in that being the Burbery collection which had light pastel skirts and dresses in twisted drapes coiled along the body. 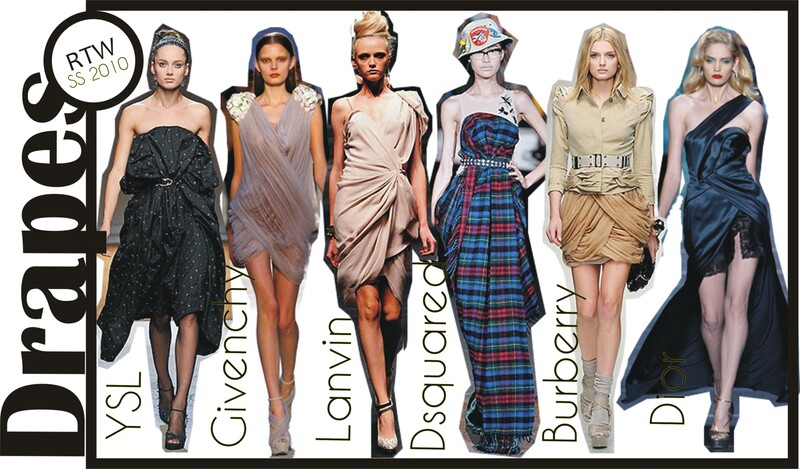 other trends that were there is the inner wear also termed by Elle mag as the Boudouir, all lace net and silk negligee as the trend for the summers, will be posting style boards for that soon . P.S : So much to blog, so little time.